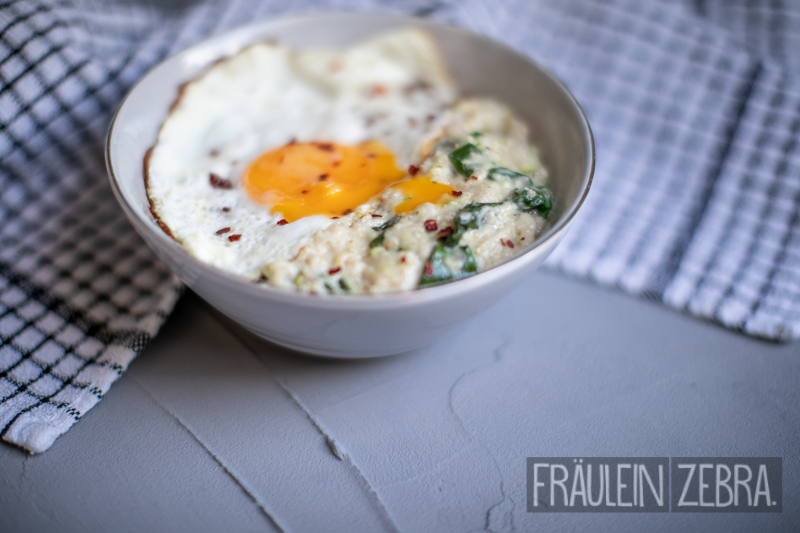 Savoury Porridge with Spinach & Cheese – Fräulein Zebra. I’m feeling adventurous today. 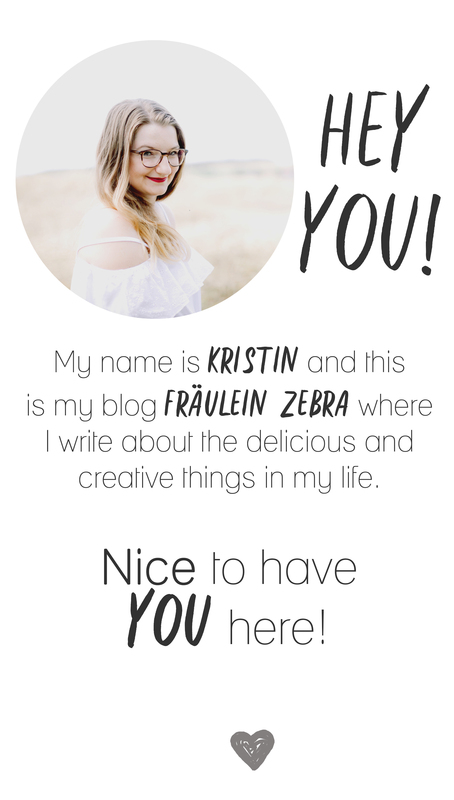 Adventure number one: When this post goes online, I’m probably somewhere in Italy, touring this beautiful country by car – looking for new experiences, big and small adventures and, ideally, a bit of well deserved relaxation. Oh, and of course, eat as much good food as possible! ‘Food’ is the keyword for our second adventure today: You might know by now that im low key obsessed with porridge and it’s probably my favorite breakfast food. Especially on those long office days it creates the ideal basis, provides me with energy and keeps me full for a long time. 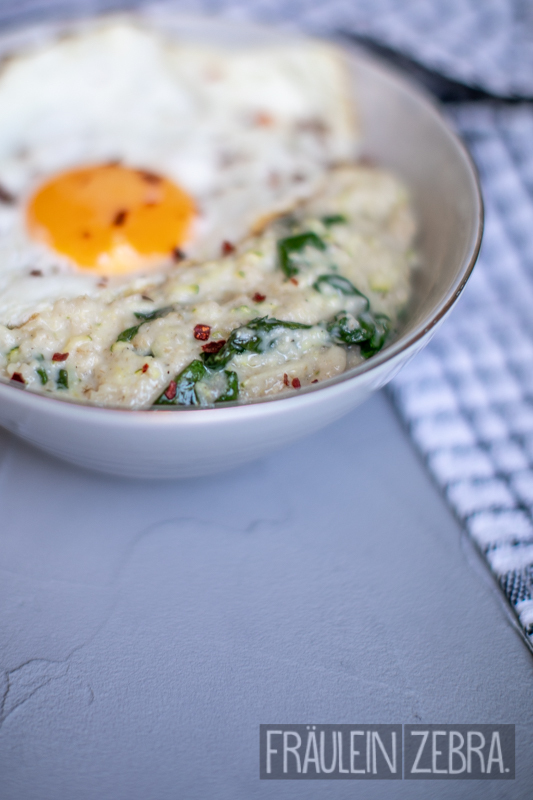 Pro tip for stressful days: When you’re running late in the morning, try making your porridge in the microwave – it’s super easy and will only take 2 minutes. 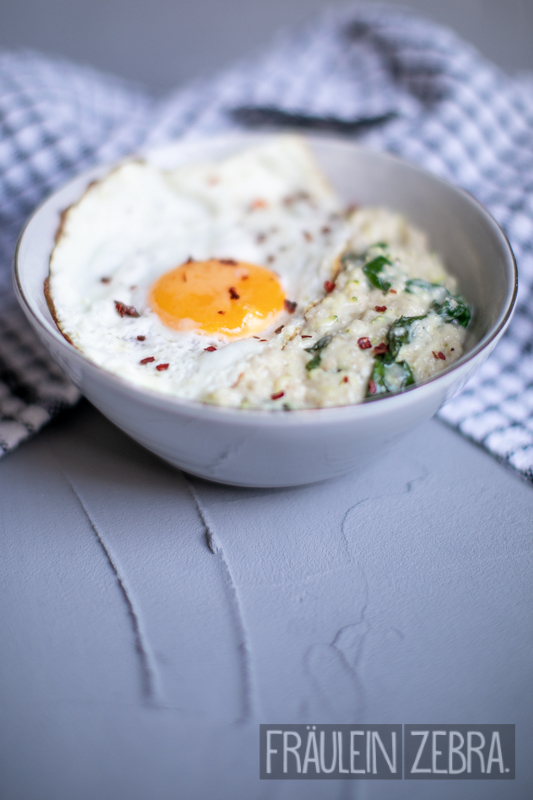 But today I’m going for something that’s a little different and instead of sweet, this porridge recipe will be savoury for a change. I have to admit that I also quite like to have a hearty breakfast, so this is the perfect combination of both, how could I say no? 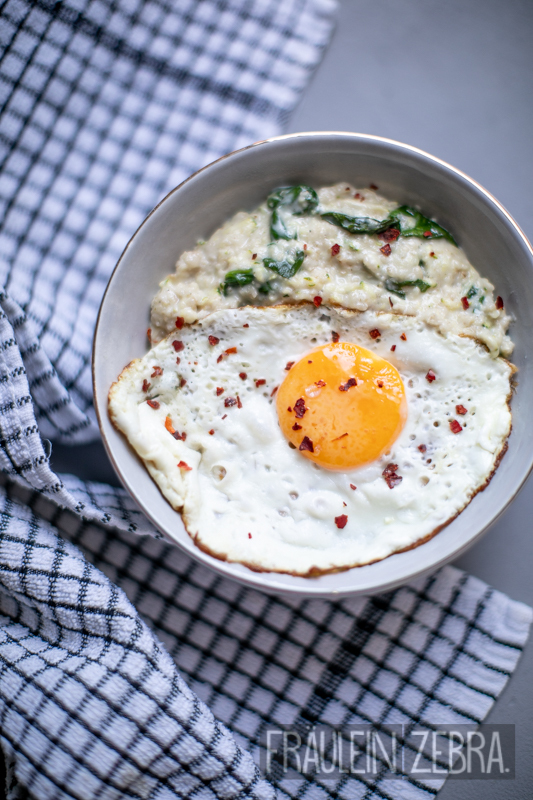 😅 In addition to rolled oats and oat bran, this version also includes courgette, spinach and a generous amount of cheese. 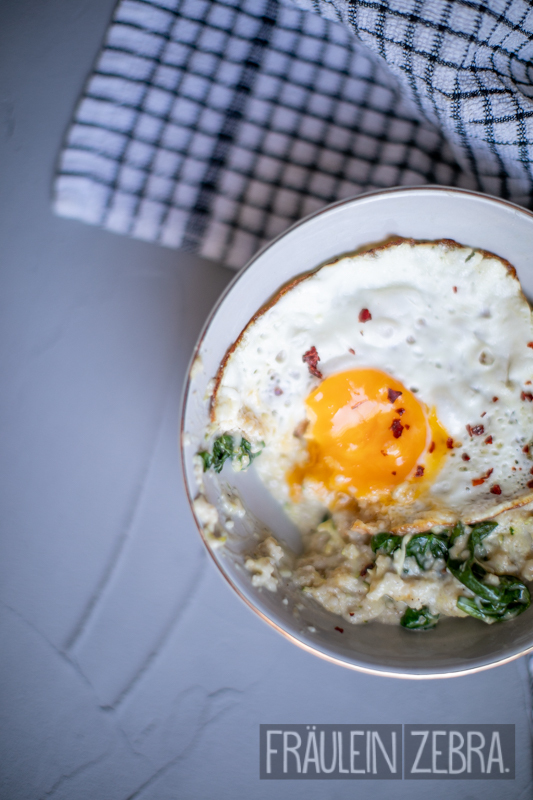 Top it with a fried or poached egg and your breakfast for champions is ready to be served! 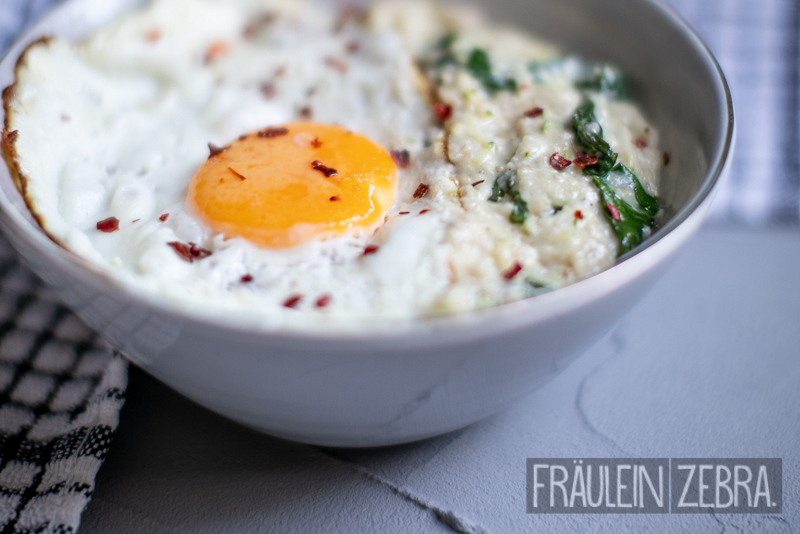 Have you ever tried savoury porridge or oatmeal recipes before? What is your favourite recipe with oats?